This week&apos;s episode of Impact Wrestling, which saw a summit between LAX and the OGz in the main event, garnered around 183,000 viewers, which is another decrease from last week&apos;s show. 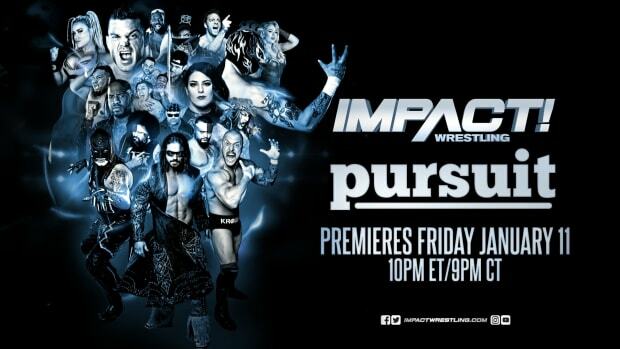 This is also the Bound for Glory go-home episode of Impact. Impact did not even rank in the Cable Top 150 this time. The NFL game and Hannity dominated the cable rankings.